There are so many advantages of owning an unlocked smartphone. I have thought about doing this myself for some time now. Why? Mainly because you get to choose the plan that works for you on the phone you want, not pick the phone or plan that might not fit your needs. Best Buy has one of the best selections of unlocked smartphones that you will find. 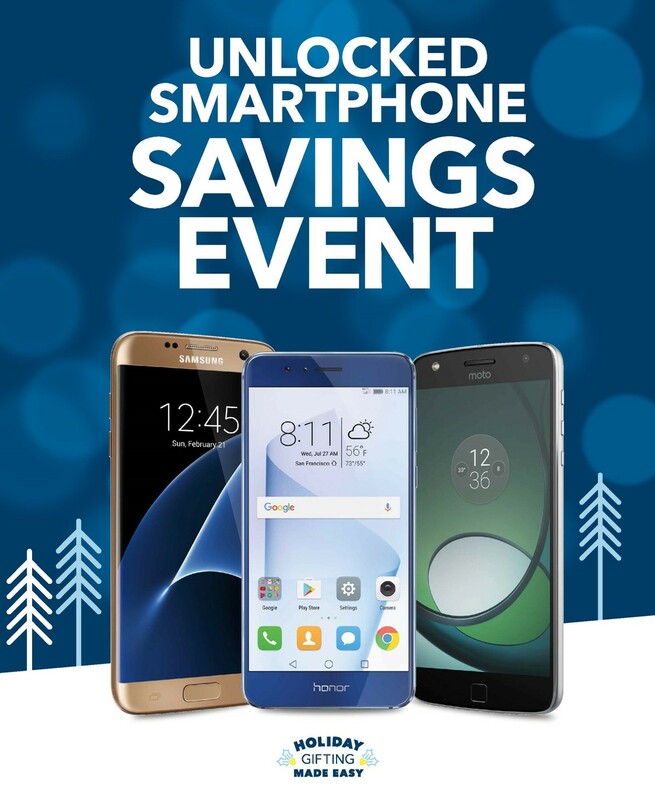 They have a savings event going on right now in stores close to you. You can search for more information on one’s near you here. If you are someone who does international travel out of the United States quite a bit or just someone who would like to shop for the best rate plan as frequently as you would choose then owning an unlocked smartphone is a good decision for you. Choosing a plan for when you travel can not only save you money but also frustration when it comes to the minutes you get, how many texts you can send and how many shows or movies you can watch on Netflix for example. Do you own an unlocked smartphone? Have you ever considered looking for one before now? So what are you waiting for? Get to your local Best Buy today and find something that fits your needs and personality today through 11/12/2016. Nice…. did not realize that Best Buy sold unlocked smartphones. Thanks for the codes, too. Have had my eye on the Galaxy S7.